Details of the agreement between PAL and the PAL Employees Union (Palea) have yet to be disclosed, but the deal was confirmed Wednesday by the Trade Union Congress of the Philippines (TUCP) and the Partido ng Manggagawa (PM). “Yes, there is already an agreement, but the details are still being finalized,” said PM chair Wilson Fortaleza. The group’s vice president Gerry Rivera is also the current Palea president. According to TUCP president Democrito Mendoza, the final agreement “reinstates all union members back to PAL.” He added that the final agreement will be signed by the two parties on Friday. PAL management did not issue a confirmation of the reported agreement. Mendoza congratulated both Palea and PAL for their efforts that led to the agreement. “I offer our trade union salute to my union brothers and sisters in the Palea for their uncommon collective resilience, steadfast courage and indomitable solidarity demonstrated in more than two years of union struggle. They have proven to fellow trade unionists, to the Filipino people and to the working people around the world that devotion to these trade union principles is important in achieving social justice. This is great union victory I haven’t witnessed for a long time,” he said. Mendoza also commended what he described as the “tack of progressive openness and principled leadership” of the PAL management, led by its president and chief operating officer Ramon Ang, in pursuing “the highest humane solution” to the dispute. 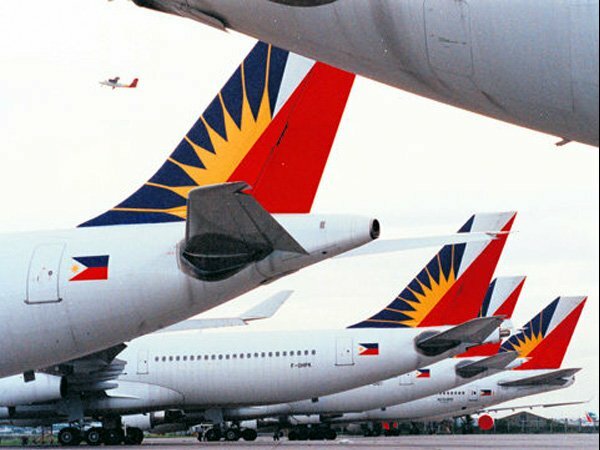 “This high-profile agreement will definitely boost the image of PAL before its shareholders and improve its reputation before the local and international market,” Mendoza said.